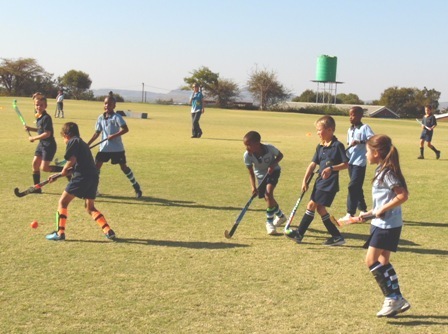 At Selly Park Primary, we believe that sport plays an important role in education. 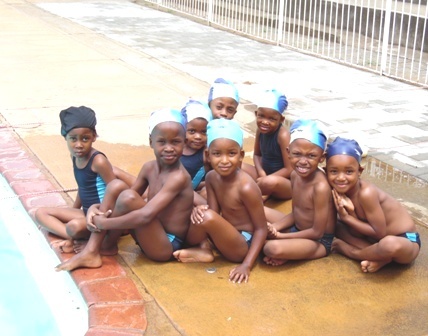 A s well as teaching children the skills and knowledge required to play the various sports, there are many important, lifelong lessons to be learned.Children learn values such as teamwork, discipline, pride in performance and always giving of their best. These lessons all contribute to the formation of a well-rounded character. 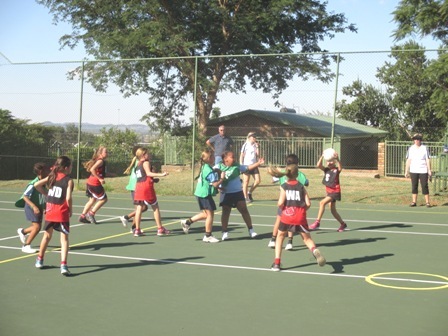 The most important aim of our sports programme is to develop a love of sport and a healthy lifestyle, as this will benefit our pupils for the rest of their lives. 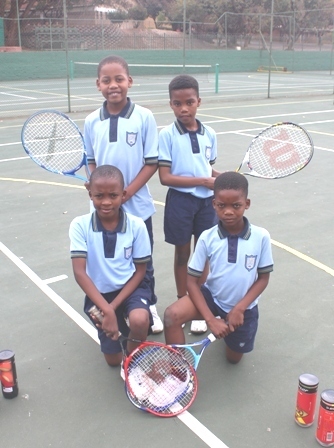 The Playball Sports programme forms part of our school curriculum and is included in school fees.